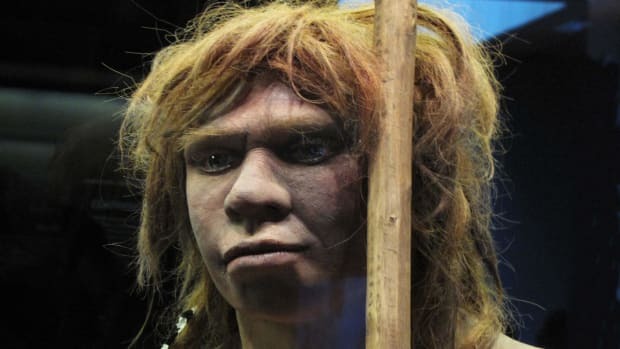 Many people have a little bit of Neanderthal DNA. 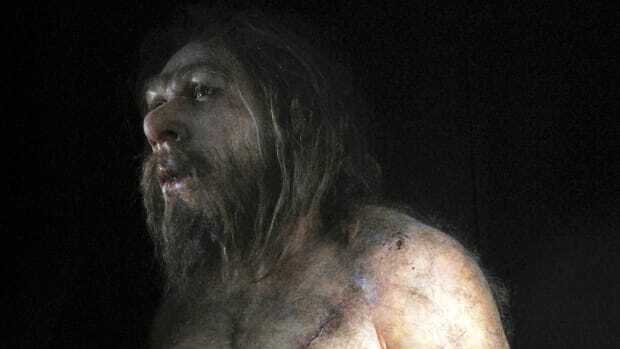 In recent years, this discovery has led scientists to conclude that early humans mated with Neanderthals over a single period of time. However, new research suggests that these groups mated with each other over multiple encounters—in other words, this was no one night stand. As early humans migrated out of Africa, they interacted and mated with Neanderthals who lived in Europe and parts of Asia. People whose ancestors stayed in Africa don’t have any Neanderthal DNA because these two groups never got a chance to meet up. 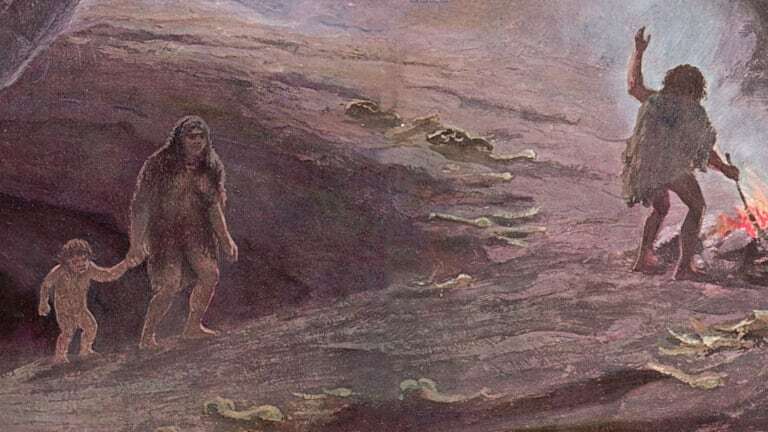 In contrast, everyone else in the world has about two percent Neanderthal DNA from when their ancestors frolicked with these ancient hominins during their migrations. 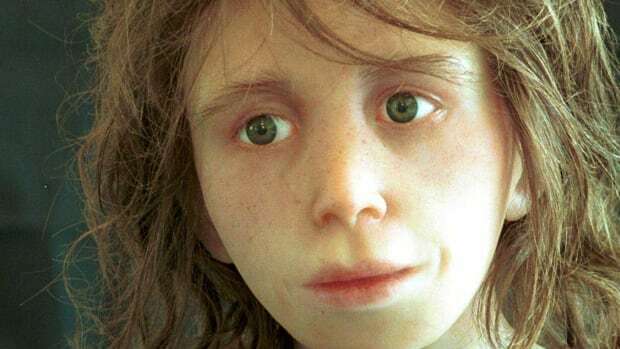 The reason researchers think Neanderthals and early humans had multiple encounters is because the percentage of Neanderthal DNA you have depends on where your ancestors come from. Compared to people with European ancestry, the proportion of Neanderthal DNA is 12 to 20 percent higher in people with East Asian ancestry. This research, published in Nature on November 26, 2018, suggests that early humans and Neanderthals didn’t just come together during just one historical episode. 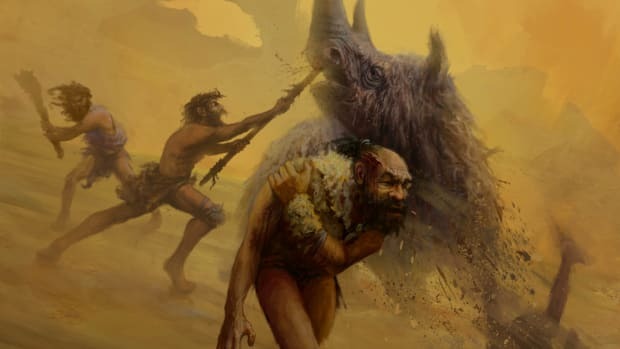 Once stereotyped as tall, dumb and non-human, Neanderthals now have a very different place in our understanding of human history. 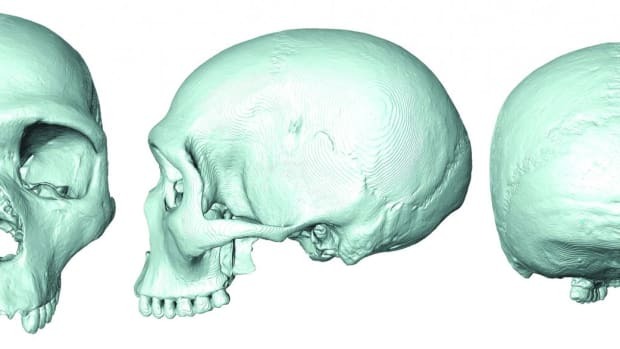 When scientists first classified these hominis as Homo neanderthalensis in 1864, they categorized it as a separate species from the Homo sapiens who emerged in Africa around 300,000 years ago. We’re also learning that Neanderthals are smarter than we once thought. 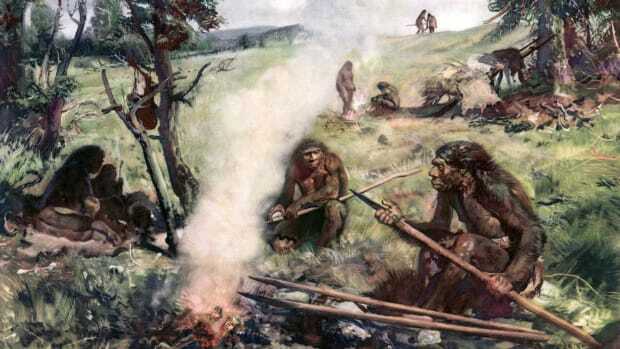 In July 2018, a paper in Nature suggested that Neanderthals living in France 50,000 years ago knew how to create fire. In addition, the recent discovery of charred digging sticks that Neanderthals crafted in Italy around 171,000 years ago shows they’d been using fire as a resource for even longer. With news like this, it’s not surprising that early humans mated with Neanderthals so often—they seem like a catch.